The spirit of Ice Cream Day lies in savouring the taste of ice cream in any way, shape or form, doesn’t it? Who needs a specific day to enjoy ice creams? Aren’t ice creams supposed to be an all-weather phenomenon and an eternal mood lifter? There is, however, a National Ice Cream Day indeed, thanks to the US of A. The United States observes National Ice Cream Day every year on the third Sunday of July, which is also the National Ice Cream Month in the country. 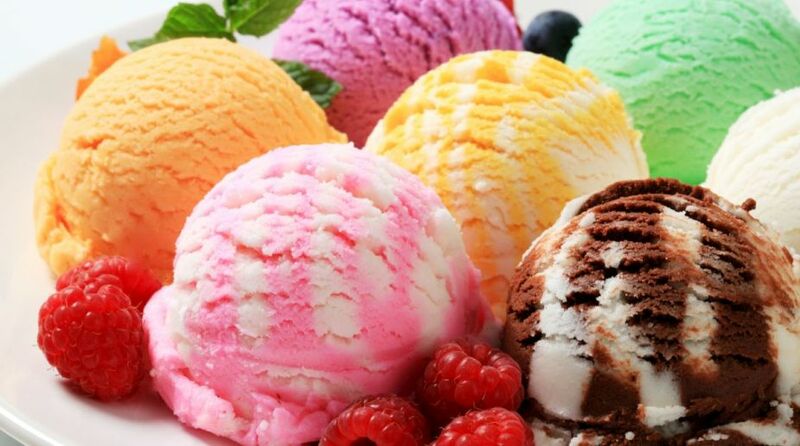 Now, not all countries may get to officially enjoy a day designated just to indulge their sweet tooth, but that is no excuse for not giving in to the mouthwatering benefits facilitated by the Ice Cream Day. The spirit of Ice Cream Day lies in savouring the taste of ice cream in any way, shape or form — be it cones, sandwiches, cakes or milkshakes and sundaes. 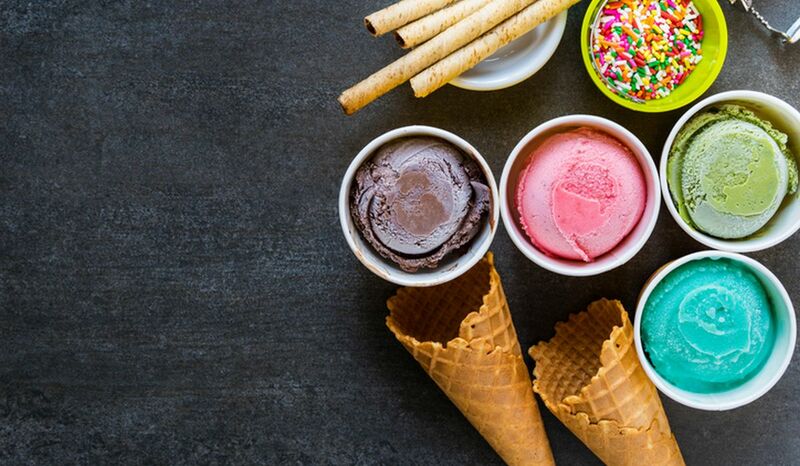 And with the trend catching up with the rest of the world, several ice cream joints elsewhere too offer deals and discounts celebrating the magic of ice cream. 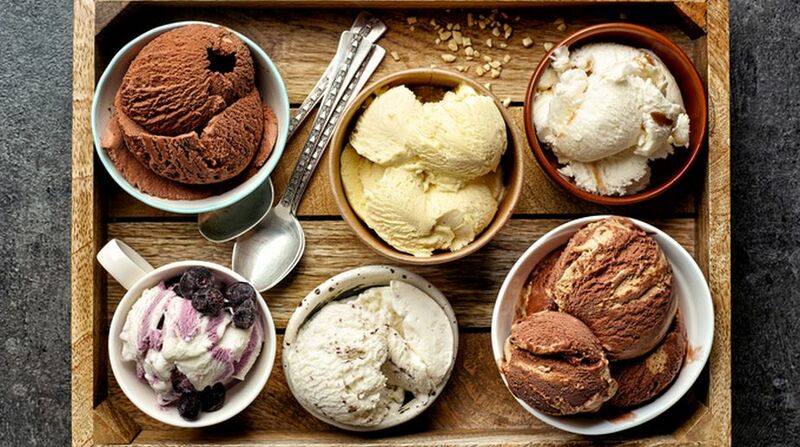 It all started in 1984 when American President Ronald Reagan proclaimed July as National Ice Cream Month, and established 15 July as the National Ice Cream Day. Even though the resolution mentioned a specific month and day in 1984, the celebrations continued, publicised by both ice cream enthusiasts and manufactures. In the US, ice cream is known to have been enjoyed by Benjamin Franklin, George Washington and Thomas Jefferson, three of the seven founding fathers of America. In fact, it was Thomas Jefferson who is credited with conceiving and writing the oldest surviving recipe for vanilla ice cream. Ice cream may be considered a Modern Age gift to humanity, given the amount of technology used in its manufacture and preservation, but the history of ice cream narrates a different story. What is easily availed now was once considered a luxury. Thousands of years ago, people in the Persian Empire would put snow in a bowl and pour concentrated grape juice over it, and enjoy the treat. Back then in Persia, when the technology of refrigeration had not quite found its way into the world, snow was a luxury, and hence accessible only to the rich. It was stored in cool underground chambers called “yakhchals”, or collected from the mountain tops. Ice cream first entered the United States with the Quaker colonists, who brought along their own recipes. During the colonial era, their ice cream was sold at various shops in a city which is now familiar to the world as New York. India, on the other hand, boasts of an impressive history of ice cream as well. In the sixteenth century, Mughal rulers were known to send relays of horsemen to collect and transport ice from Hindu Kush to Delhi, in order to make fruit sorbets. Kulfi, referred to as the “traditional ice cream of India”, also originated in the sixteenth century, during the Mughal reign. 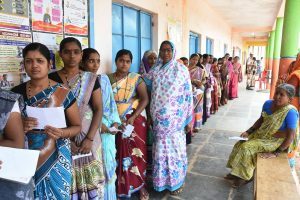 At present, India stands as the world’s fastest growing ice cream market. As per reports, the ice cream sales in India have increased by 13 per cent per year over the last five years. Considering the impressively elaborate trajectory of ice cream worldwide, it is no surprise that it is assigned a day of its own. So, this 15th of July, celebrate National Ice Cream Day by sharing an ice cream or two with your family and friends, and don’t forget to post it on social media making #NationalIceCreamDay an international affair.